In this La-Z-Boy James Recliner review, we will go over the features, dimensions, and upgrades available with this reclining chair. 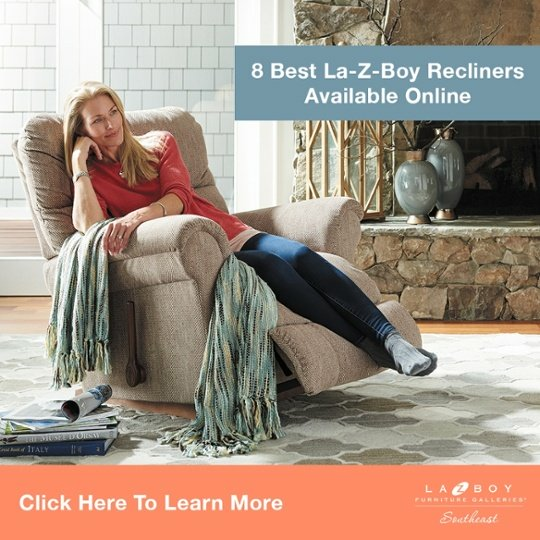 At La-Z-Boy Home Furnishings & Décor, we’ve helped thousands of people find the perfect recliner for their body type and unique needs. 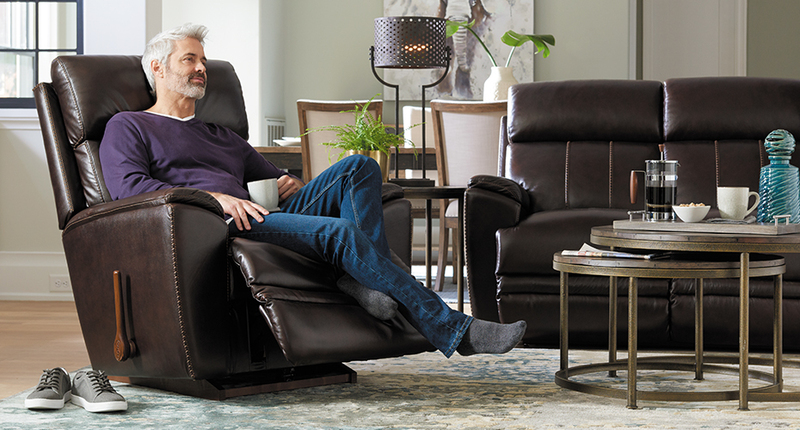 In this article and video review, we’ll help you narrow down the search so you can find the recliner that’s right for you. Are you looking for a list of the best recliners to purchase this year? Recliners offer a great deal of comfort including many health benefits. 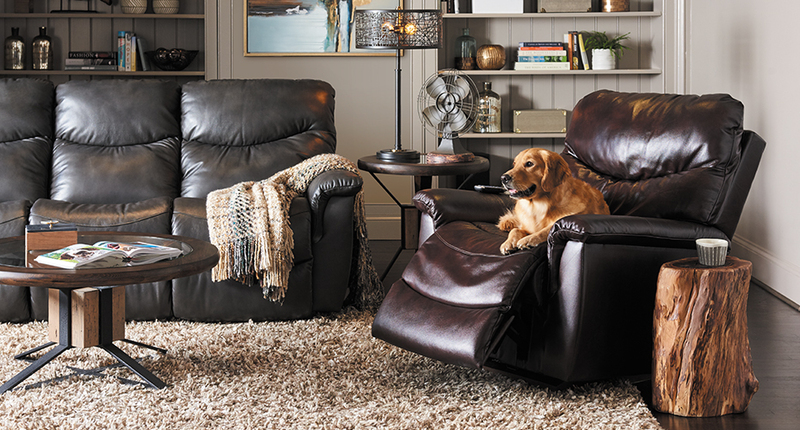 The best recliners will provide years of use and be passed down from generation to generation. In this article, we’ll take a look at the best recliners for your home in no particular order. We recently had someone ask, “What are the differences between manual recliners vs power recliners?” on our YouTube Channel. This is a great question because there are so many differences between manual and power. 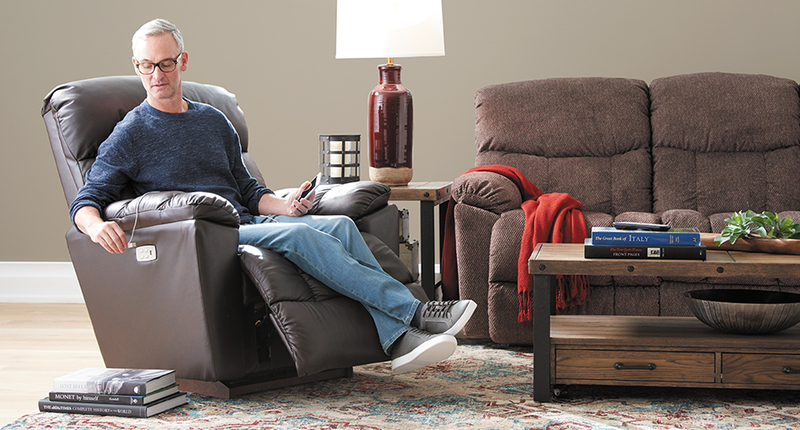 At La-Z-Boy Home Furnishings & Décor, we’ve helped thousands find the perfect recliner for their body type and specific needs. Does Kincaid Make Good Furniture? 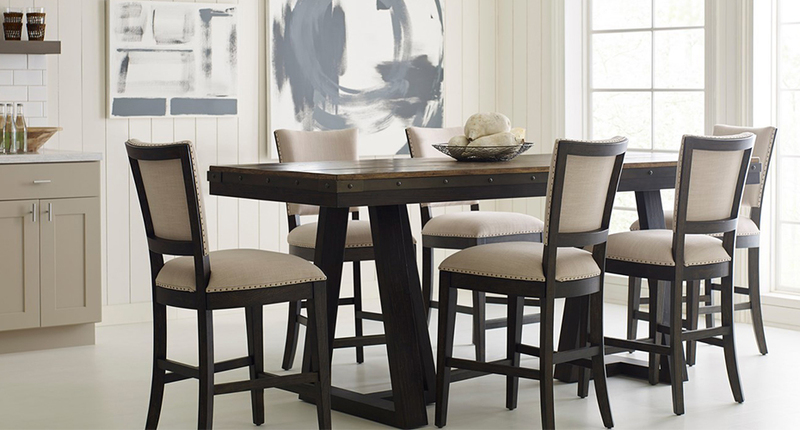 Kincaid is America’s leading manufacturer of solid wood furniture. They build heirloom quality bedroom, dining room, and living room furniture in styles ranging from traditional to contemporary. Are you looking for the best places to buy La-Z-Boy Furniture in North Carolina? La-Z-Boy Furniture is made in America and known around the world for comfort and durability. 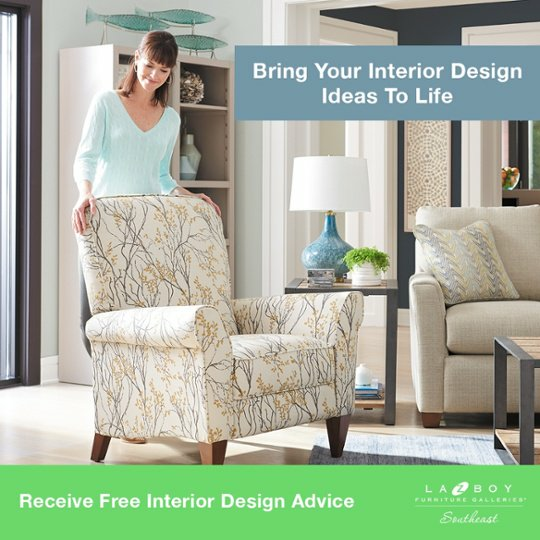 In this article, we’ll highlight where you can find La-Z-Boy Furniture in North Carolina.